If you think that you don’t have anything to make dinner, then think again. Before you head out to the nearest fast food restaurant or call up your favorite pizza delivery place, here are some great emergency meals with ingredients you already have on hand. You may be surprised at how many delicious meals you can come up with just by digging through your cabinets and fridge! Do you have any go-to emergency meals to make with ingredients you have on hand? Share in the comments! Our chicken & vegetable muffins may look fancy and complicated, but they’re made using leftovers and whatever vegetables you have on hand! You can even swap out the Swiss cheese with another type of cheese if you need to do so. Bonus: they’re easy to eat on the go, making them perfect for those nights when you have to dash off to soccer practice or other activities. Preheat the oven to 350 degrees. Using a saucepan over medium heat, melt the butter and then add onion and garlic. Stir for about 5 minutes or until softened. Add tomatoes, water, salt and pepper. Bring the heat up to high and allow mixture to boil. Then, lower the heat, cover with lid and simmer for 15-20 minutes, stirring occasionally. Allow to cool slightly. Place bread slices on a baking sheet, top with cheese and bake for 12-15 minutes or until slightly browned. 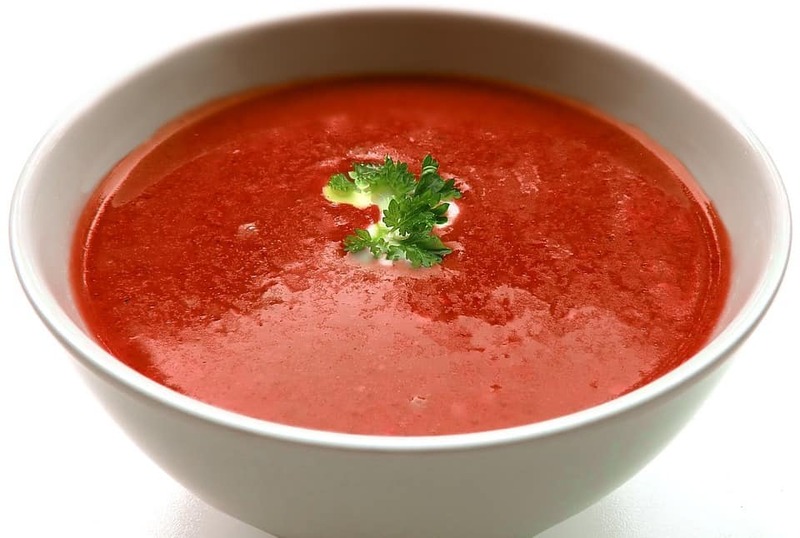 In a blender, puree the soup and return to saucepan. Serve hot with bread slices. Got some chicken in the freezer that you forgot about? Or maybe some leftovers from that Sunday roast? 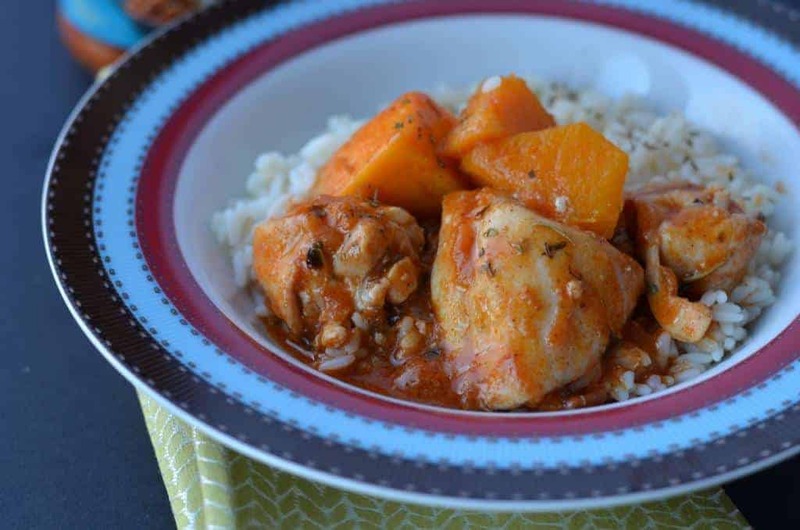 This butter chicken recipe requires just four ingredients. If you don’t have squash, you can leave it off and still have a delicious dinner. Just serve it on a bed of rice, noodles or your other favorite grain! In a bowl, combine the tuna, avocado, pepper and lemon juice. Take the tops off of the tomatoes and scoop out the core and seeds. Divide the tuna mixture into the two tomatoes. 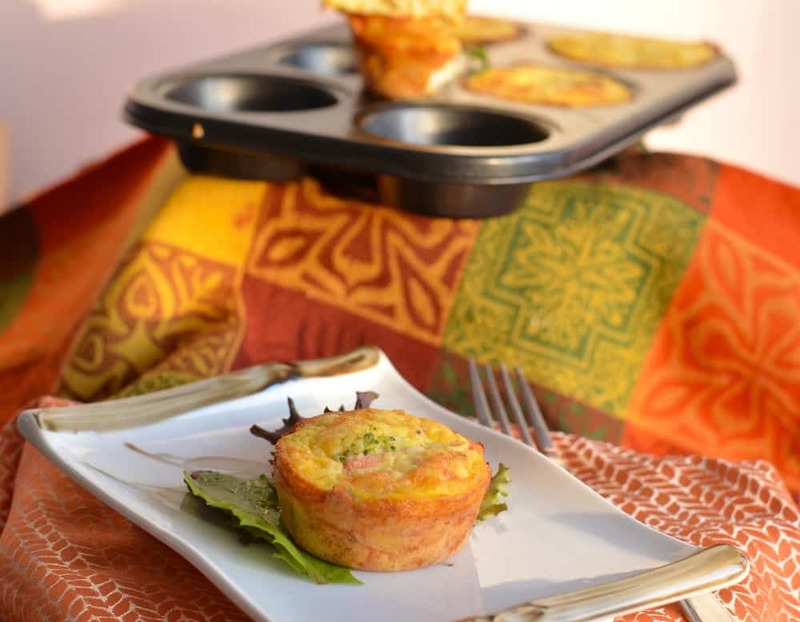 Another “muffin as a meal” idea that’s extremely versatile, our Rabbit Fish Muffins can use pretty much any fish you have on hand. While the goat cheese adds a ton of flavor, you could get away with eliminating it or adding another type of cheese. Don’t have green pepper? No problem, it’s mostly for decoration. When you’re short on ingredients (no meat in sight), make it a breakfast for dinner night! This is always a huge hit with the kids. Check out a few emergency meals to make. 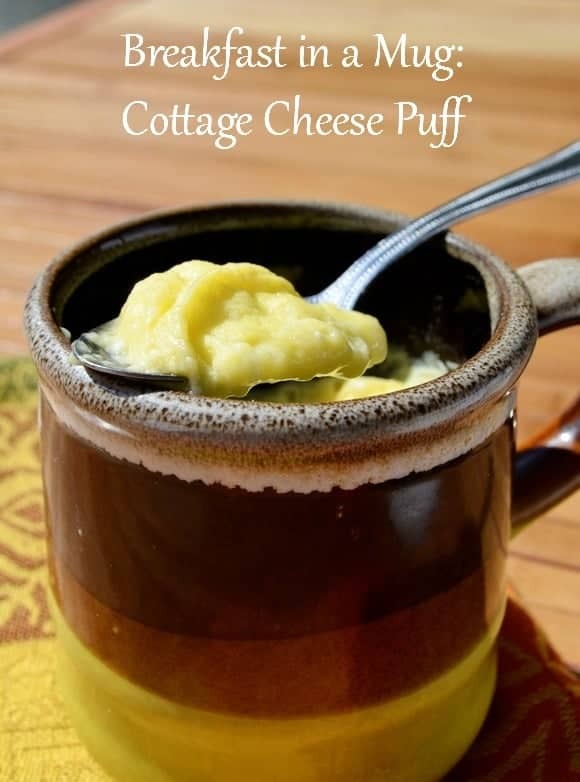 It doesn’t get much easier than this cottage cheese puff in a mug! As long as you have eggs, cheese and a few other staples in your pantry, you’re good to go. Plus it’s so much fun to eat dinner out of a pretty mug! In a saucepan over medium heat, bring the marinara sauce to a simmer and then reduce heat to low. Gently break the eggs into the tomato sauce, cover the saucepan with a lid and simmer on low for 4-5 minutes or until the yellow of the egg is still showing and the white tops are set. Season to taste with salt and pepper, sprinkle cheese on top and serve with bread slices. When we’re really in a pinch for emergency meal ideas, we turn to pancakes. 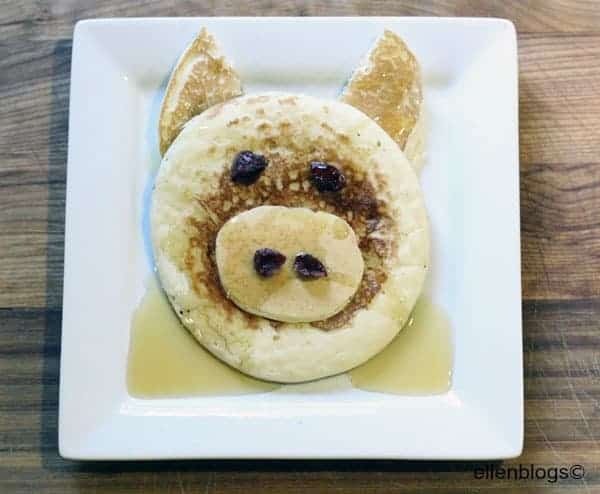 Make them fun for the kids with our pig pancakes recipe! Of course, you can just follow this recipe to make plain old pancakes too if you don’t have little ones. Although I say everyone can enjoy a cute animal-shaped meal every now and then! These are just a few easy emergency meals to make with ingredients you have on hand. Take a tour through your pantry and get creative. You might be amazed at what you can come up with! These are great suggestions! I always find my self wondering what to make at least one day per week! Dinner is the worst for me. I can never come up with different ideas so I’m always scrambling. These are all perfect for when I’m in a pinch! I need help with last minute dinner ideas all the time. Thanks for the help. Love pantry meal ideas! the tomato soup one is awesome! I will have to try a few of these delicious ideas. I love the Pig pancake idea. 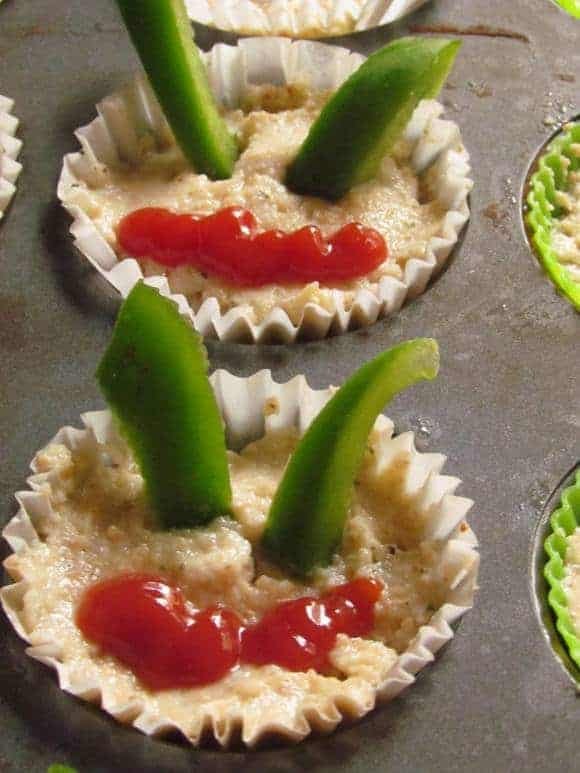 My kids are going to love them. I make tomato soup with croutons all the time. It is a fantastic meal when you are in a hurry. I love these recipe ideas. All of these sound great. Those pig pancakes are awesome!! My girls would love them. LOL I love the pig pancakes! These are great ideas. We are always scrounging for ingredients! These are really great ideas. It is always great to have some ideas on hand to use up all those pantry and fridge stragglers. Tomato soup is always a popular solution in our household- I’ve never tried cheesy croutons before but I think I’ll be giving your recipe a try! Thanks for sharing these last minute meals! Some of our best meals have come from making due with what we have. Thanks for the awesome recipes especially the tomato soup! Thanks so much for sharing this. I always have leftovers or leftover ingredients that I never know what to do with it. I am all over that Tomato Soup with Cheesy Croutons! That looks outstanding! I have not tried the croutons with the soup, but it looks awesome!!! We are in a very frugal season and have found some incredibly cheap ways to eat and use things int he pantry in combination that we previously would not have thought about. 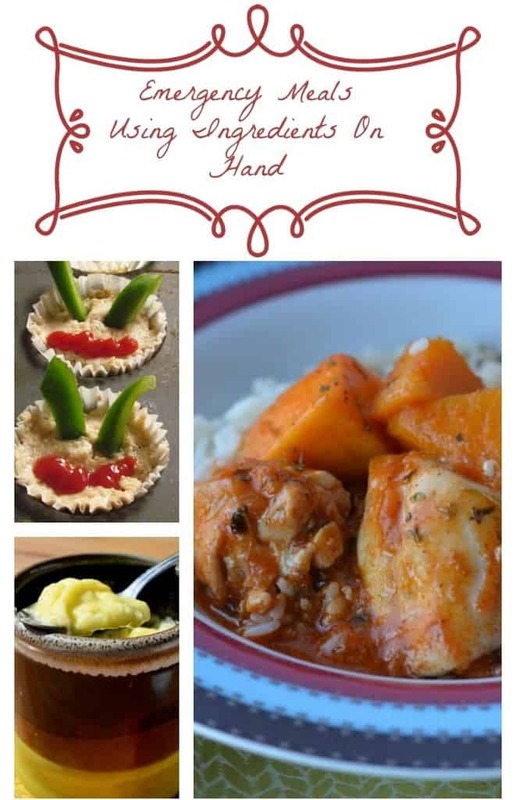 These are some great recipes. I am definitely trying the butter chicken one out this coming week. Thanks for posting this. I just love this post as I face such situations where I have to prepare some meals in a hurry & I dont have much of groceries or veggies. Tomato Soup has been already on my emergency list & I would add these Butter Chicken with Rice & Chicken Veggie Muffins as well. This is great. Somedays i’m so busy I forget to take things out for dinner, or start an early prepare so emergency meals are great. Recently, I saw someone making butter chicken on TV, a chef show. Oh, it looked so yummy. So i had to click over to find your recipe. I am a big fan of making do last minute with what we have on hand versus spending tons of money for last minute takeout. I like one dish meals so tend to find things to throw into a casserole or go the Brinner (breakfast for dinner) route!